I have no idea what’s going on here, but I kinda want to be a part of it. 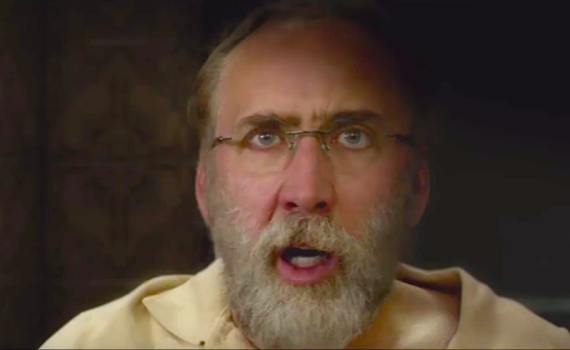 Nicolas Cage is awful, just awful, and I hate him more than any other terrible actor, I think. But could he work in some weird way in this film and make it enjoyable despise his assery? Yes, I think it’s just possible. And this is based on a true story? Don’t know about that, but I’m curious.